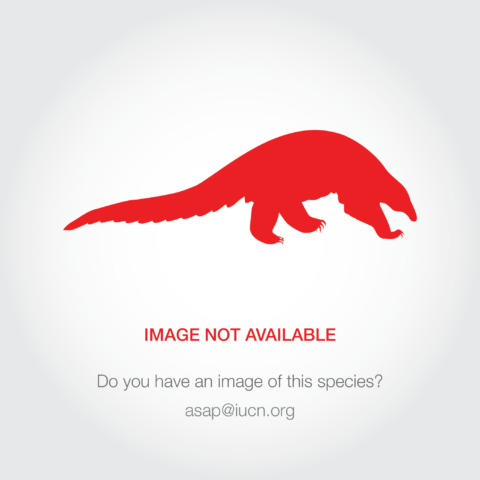 This species is currently listed only as CITES Appendix II. It is considered 'endangered' in Viet Nam, and is listed as a 'most endangered' species under Annex 1B of Decree 32 (2006). It occurs in six protected areas, but many still experience high hunting pressure. Van Long Nature Reserve was established for this species in 2001, and there has been some evidence of population growth in this reserve in the past five years. 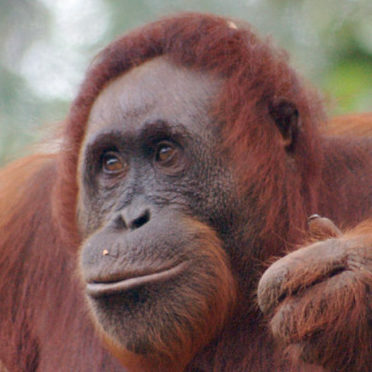 The connection of forest fragments in some already protected areas, such as Van Long, could greatly increase the size and survivability of some subpopulations. Also considered as beneficial population management for this species are the translocation of severely threatened (small) groups to safe and suitable habitat, and the augmentation of existing groups with offspring from a captive population. Delacour's langurs have been successfully kept and bred in captivity at the Endangered Primate Rescue Center in Cuc Phuong National Park, Viet Nam, which is currently the only collection keeping this species (Nadler 2004). It is necessary to ensure the sustainability of these programs. The Provincial People's Committees need to be encouraged to mitigate against ongoing development activities that encroach upon protected areas where Delacour's langurs occur. This species occurs in a very restricted area of north-central Viet Nam that totals about 6,000 km2. The distribution of subpopulations and smaller social groups is closely related to the series of limestone mountain ranges in the provinces of Ninh Binh, Nam Ha, Hoa Binh, and Thanh Hoa (Nadler 2004). Karst forest in the northwestern area (Black River Valley) has been surveyed, but there are no records of this species there (T. Nadler unpub. report). Previous literature has suggested a larger range for the taxon, but recent survey work has shown that it has a much more restricted range (Nadler et al. 2003). 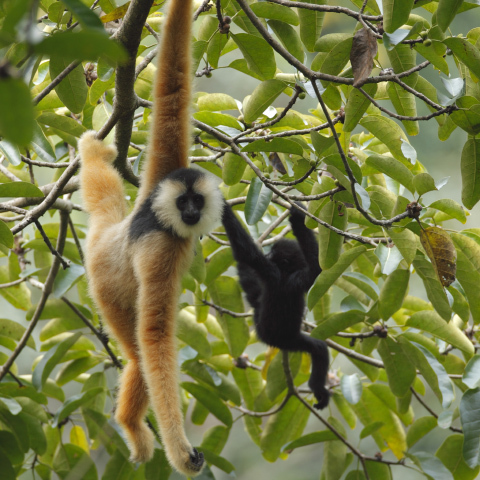 The total population surviving in the above region is estimated to be between 200 and 250 individuals, surviving in 19 isolated subpopulations; the species is believed to be extirpated from three additional sites, and some important populations, including those in Cuc Phuong National Park and Pu Luong Nature Reserve, have decreased by 20% in the last five years. Previous survey work (1995-1999) had estimated the population at between 281 and 317 individuals (Nadler et al. 2003). Sixty percent of the total population occurs in subpopulations with fewer than 20 animals (Nadler 2004). The largest of the surviving subpopulations has increased and totals about 50 individuals in Van Long Nature Reserve, which is the only protected area that is well guarded by forest rangers and relatively inaccessible to people (Nadler 2004; T. Nadler pers. comm.). 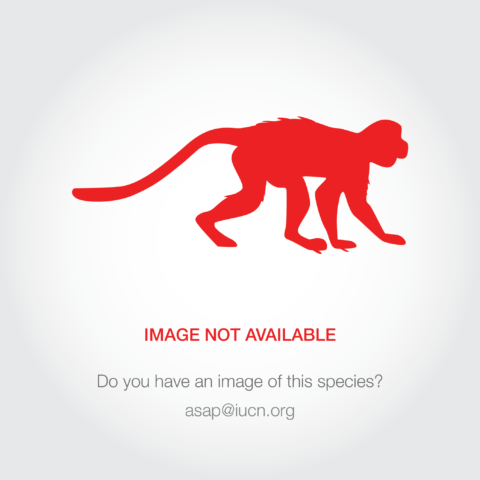 Hunting for the purposes of traditional "medicine" is the primary threat facing this species; most of the populations that survive are heavily reduced and fragmented. Only the subpopulation at Van Long, with about 50 individuals, is thought likely to survive given the current hunting pressure; however, quarrying for limestone (cement), which is currently taking place there, has affected the ranging behaviour of the animals (T. Nadler pers. comm.). The smallest groups are extremely unlikely to survive should the one reproductively active male be taken or killed (Nadler 2004). Forest loss is a more minor threat as it occurs in degraded areas. A potential threat is the rapid development of tourist facilities adjacent to protected areas, especially around Van Long and Hoa Lu Nature Reserves.